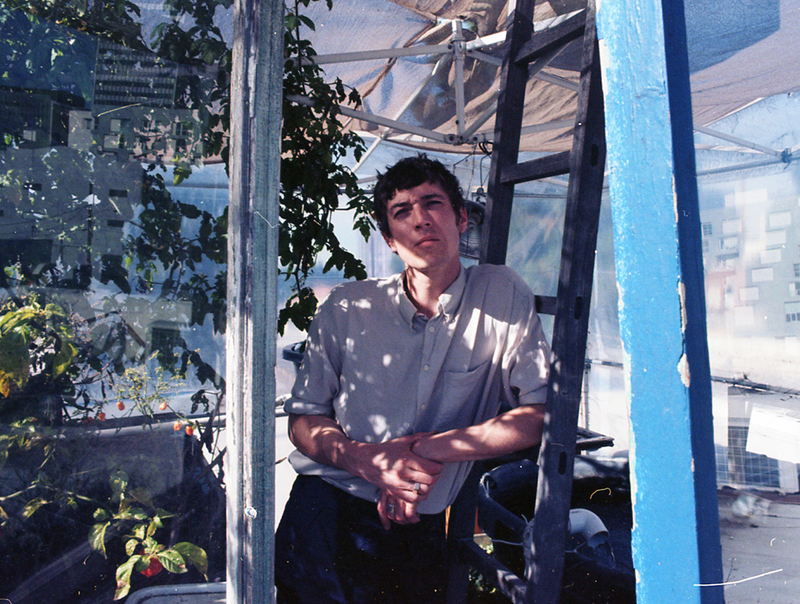 H. Hawkline performs at Le Guess Who? 2017 on Saturday, 11 November, together with a.o. Kevin Morby, Cate Le Bon, Jesca Hoop, Julie Byrne, Kane Strang, and many more.